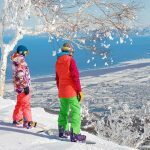 What to pack for winter trip — 7 must-pack items for winter adventure - Living + Nomads – Travel tips, Guides, News & Information! 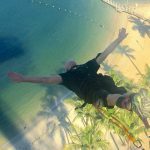 For travelers who love going on adventure during cold winter months, you will need the following 7 items to ensure a fun and comfortable trip. 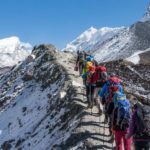 What to pack for winter trip? 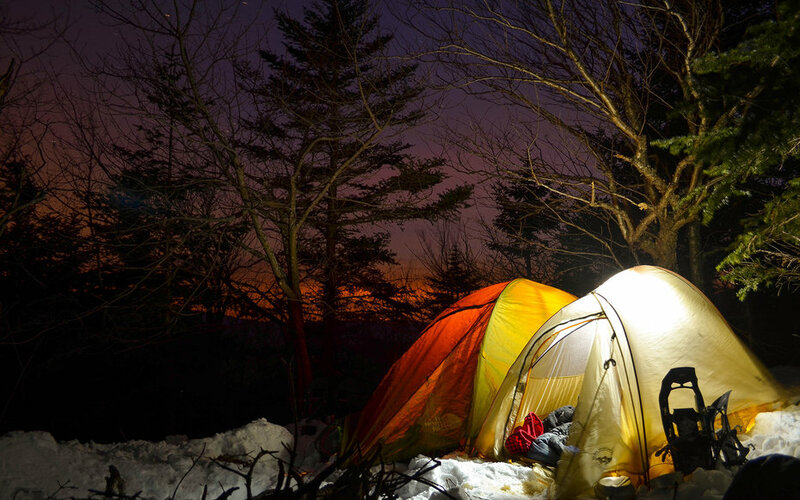 Let’s find out 7 must-pack items for winter adventure below. 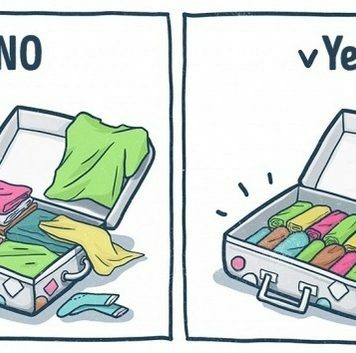 Image by: how to pack for cold weather in a carry on blog. 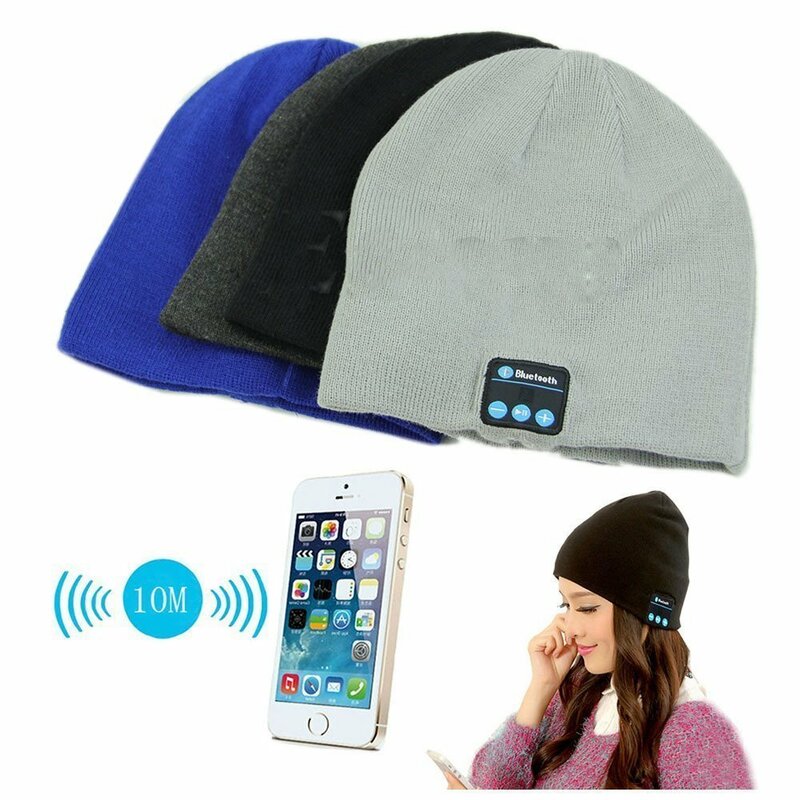 You will no longer have to wear your headphones all day, or have trouble answering calls on the move with the a bluetooth beanie. 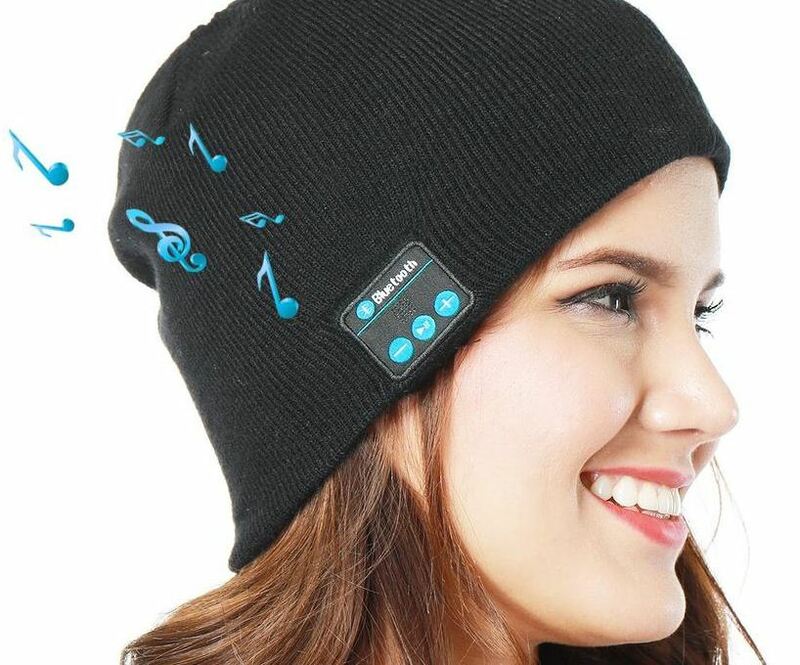 The beanie might look like any ordinary beanies, but integrated into them is a set of earphones and microphone that can connect to your phone, tablet and laptop. 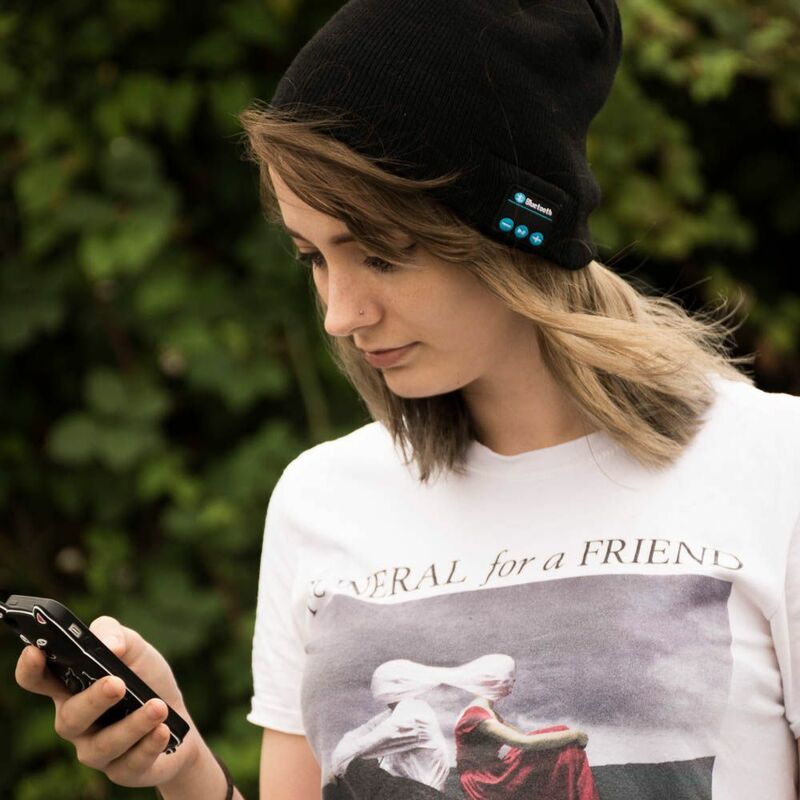 With a wireless range up to 10 meters, you can take the bluetooth beanie literally anywhere from picnic, skiing, mountain climbing, or when going on an off-road trip by car or motorbike. The beanie also keeps you warm and cozy during the cold temperatures. Two hours of charging will allow you to listen to non-stop music for about 6 hours. 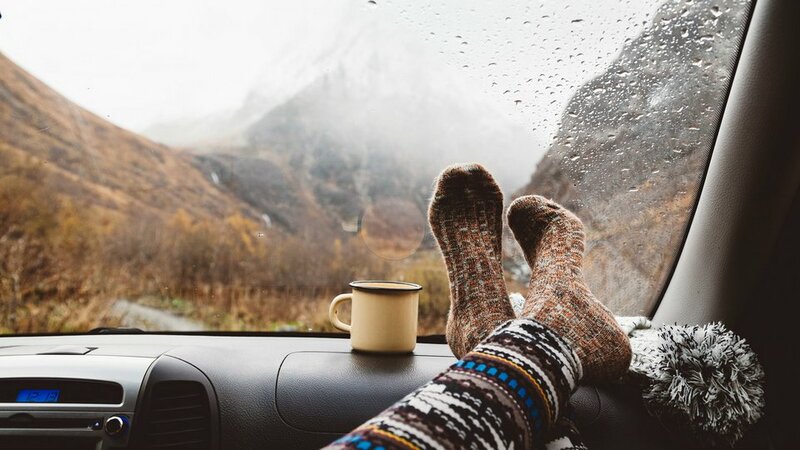 For people who like to travel on long winter trips, there is nothing like a hot cup of tea or coffee to help keep you stay awake and feel refreshed throughout the journey. 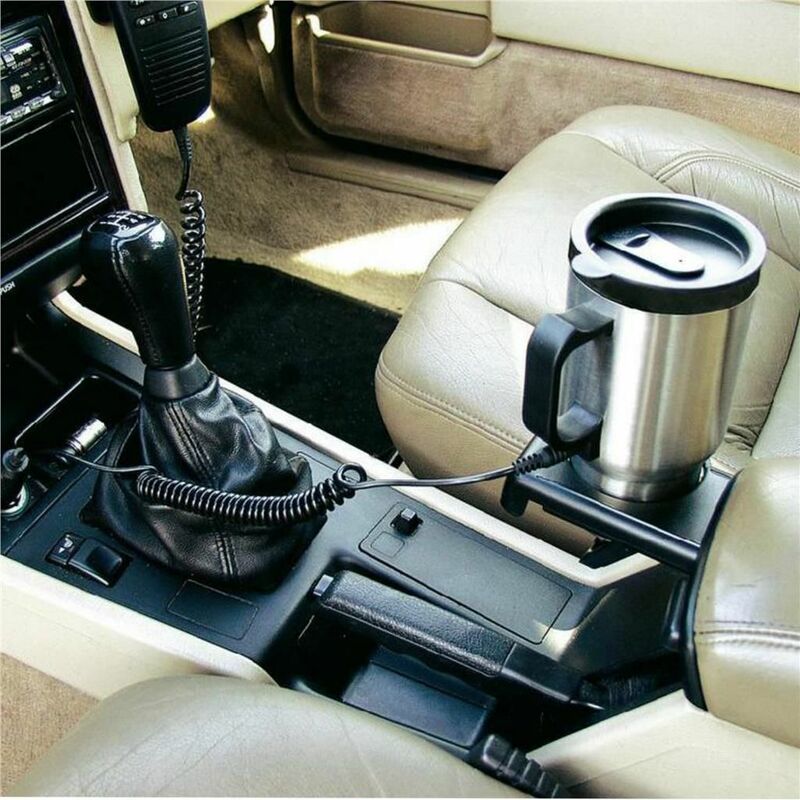 Instead of having to stop and buy a drink, a water heater boiler cup will allow you to make a nice and hot drink on the go. You can also use this handy item to boil an egg, or even make instant noodle when hungry. 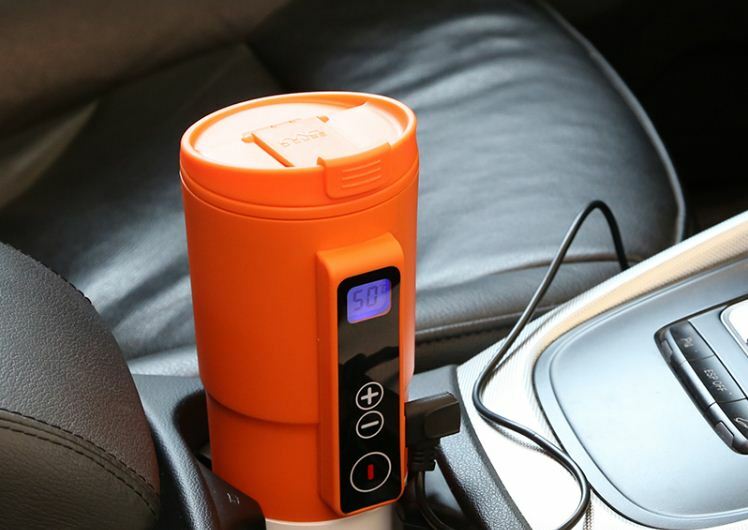 The water heater boiler cup will also keep your drink warm for hours, and prevent leakage. 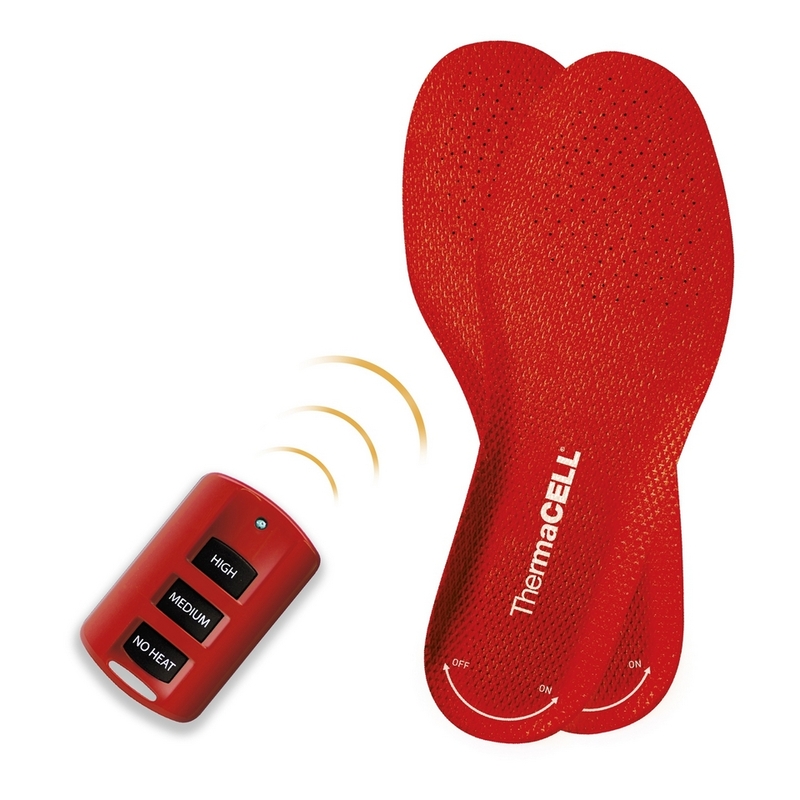 The ThermaCell heated insoles are designed to keep your feet nice and warm on long winter trips or when doing outdoor activities in cold temperatures. It comes with a remote control that allows you to easily adjust the appropriate heat settings. The heated insoles also have a waterproof lining to keep your feet dry, even in snowy conditions. When you are in the snow, remember to wear snow goggles to protect harsh sun rays from damaging your eyes. 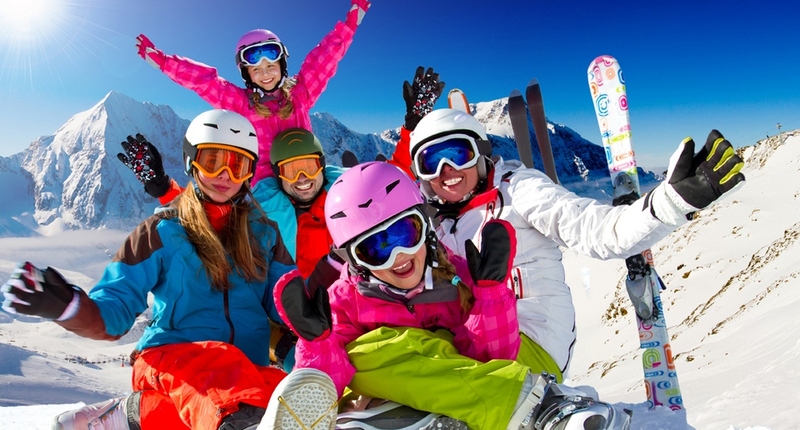 Snow goggles should have a spherical design, and resistance to scratches, abrasion and impact. With the right pair of snow goggles, one that is fog-resistant and anti-UV400, you will be able to see clearly even under foggy conditions. Chaval Response-XRT heated gloves. 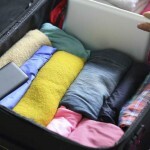 Photo by: what to pack for winter trip bog. 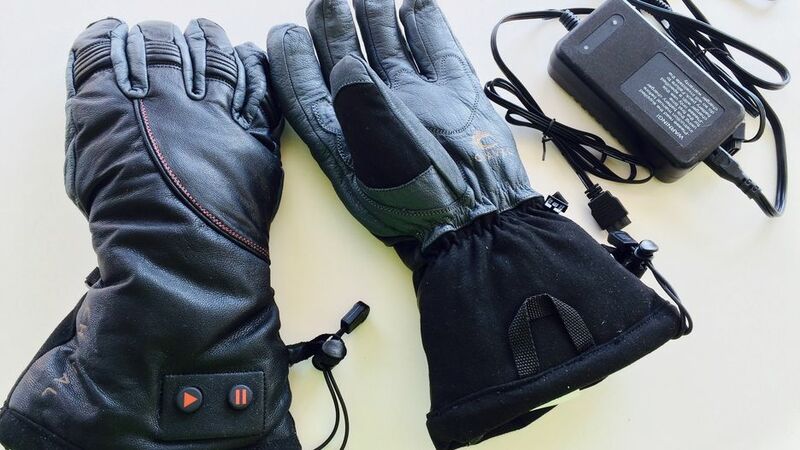 It might seem like a normal pair of wool or leather gloves, but built into it is a low power heat generator. The heated gloves are going to be a great selling item this winter. Sawyer Squeeze Water Filter. 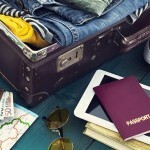 Photo by: what to pack for winter trip bog. When you travel to remote places, the most important thing besides food is to have access to clean water. 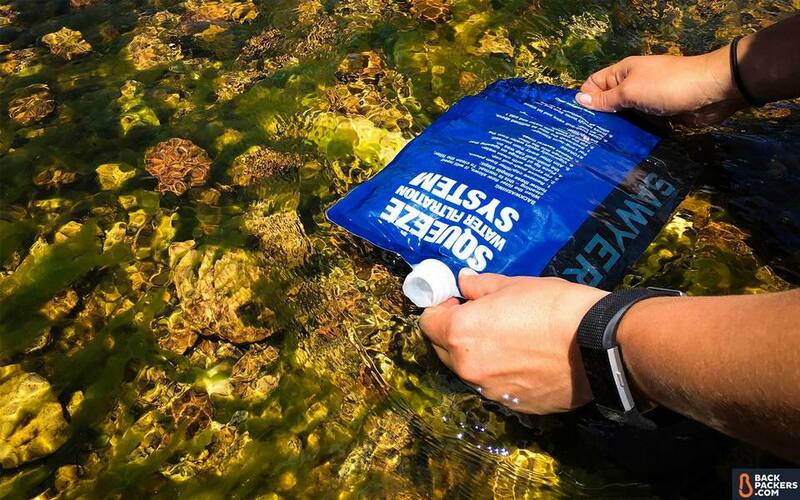 There is a number of portable water filters available on the market, but Sawyer Squeeze Mylar Water Filter is among the top choices because of its convenience. The filter is capable of removing almost 100% of all bacteria and protozoa, ensuring safe drinking or cooking water, and can be directly screwed onto most water bottles. Polar Seal Heated Pullover. Photo by: what to pack for winter trip bog. Brace yourself against the cold with a Polar Seal rechargeable heated pullover. With a slim, lightweight and compact design, this smart pullover has built-in heating zones at the back to keep your body warm. 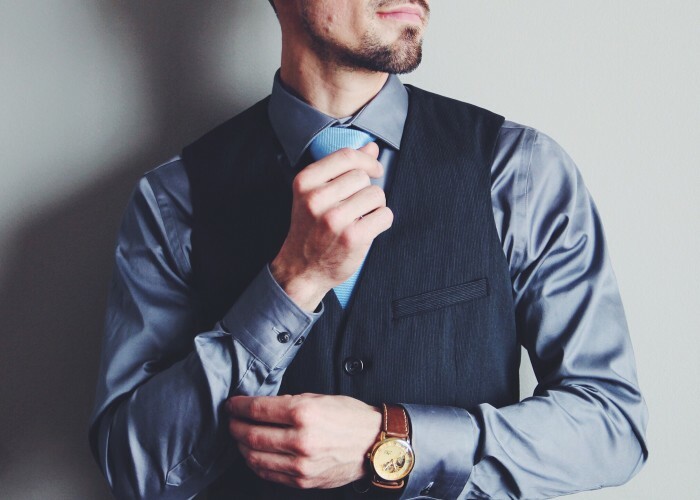 There are three heating settings (40°C – 45°C – 50°C) controlled by a set of buttons stitched into the the sleeve. The heated pullover will keep you warm in the coldest conditions, especially when doing outdoor activities by preventing you from getting frozen and allowing for more flexible movements. 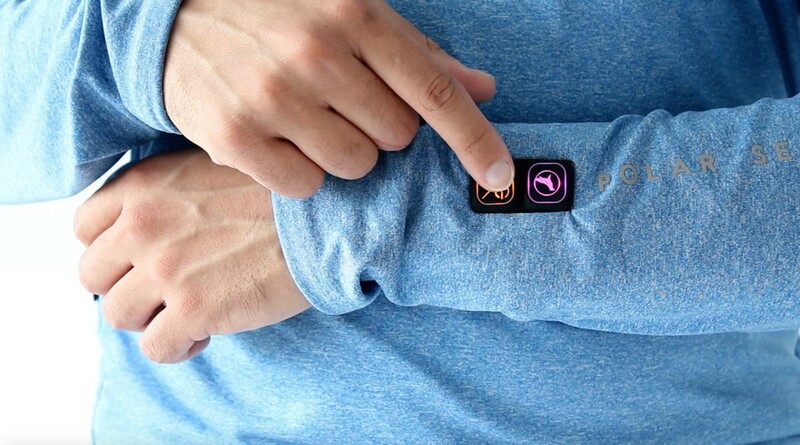 With a capacity of 10,000 mAh, the heated pullover can provide warmth up to 8 hours on its highest temperature.